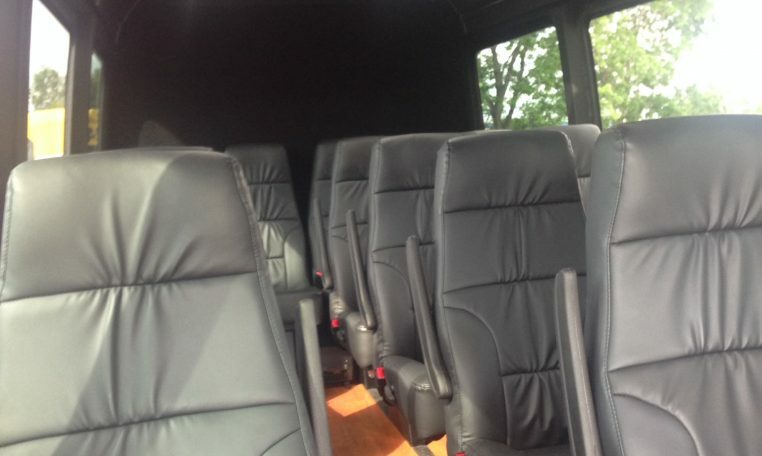 With seating for up to 23 passengers plus luggage, our Mini-Coach is both practical and economical for small to medium group transfers. 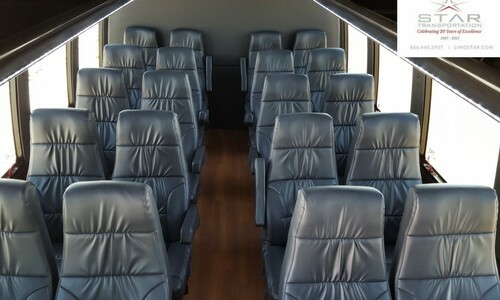 The interiors offer comfortable reclining high back seats with armrests, overhead storage, rear luggage, TV monitors, PA system, DVD, and reading lights. 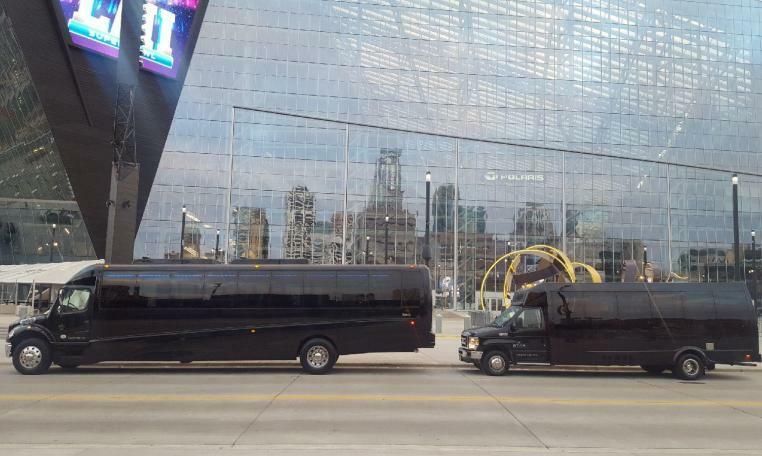 Ideal for airport transports, tours, corporate events, and charters.